Your computer’s central processing unit (CPU) is the part of your computer which is most responsible for calculating. Essentially, it processes data and issues instructions about how that data needs to flow within your computer. Just as we can’t get much done without a functioning brain, our computers are useless without a CPU. 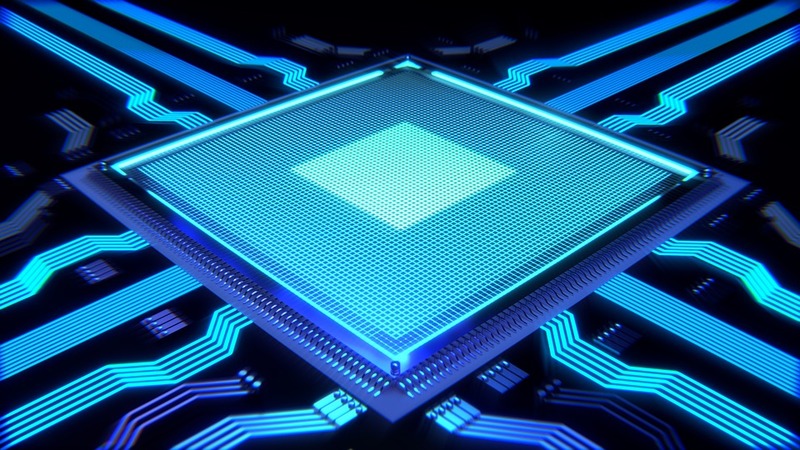 In this article, you’ll learn the important stuff you should know about CPUs. We’ll explain the kinds of things you’ll notice if your computer’s CPU is beginning to fail and what you can do about it. If your computer is constantly freezing, if your fan is suddenly running at high speed or if your computer simply won’t start, your CPU may be the problem. Nerds On Call can run a complete diagnostic on your computer. If your CPU is the problem we can fix it, either with a simple repair or a complete replacement, if necessary. Call us at 1-800-919-6373 or fill out our contact form. 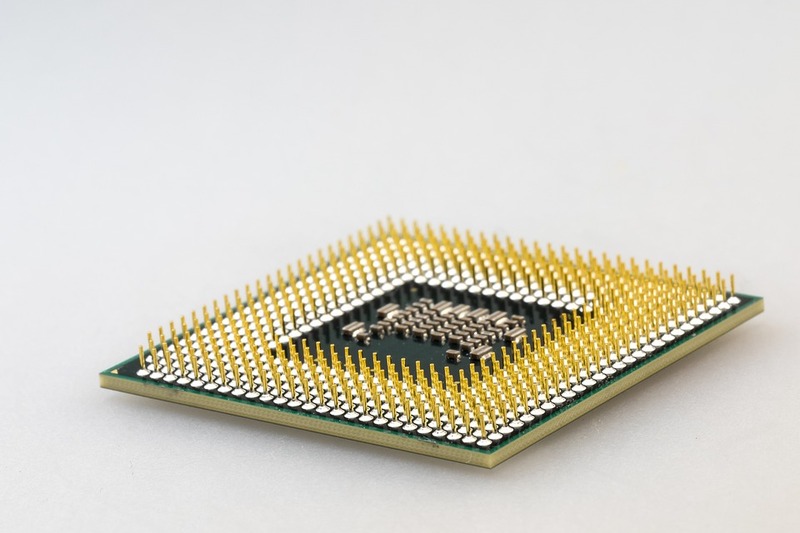 We’ll get your processor processing perfectly in no time. These days, the CPU isn’t the only processor in your typical computer. The processing load is spread out across a few devices. However, it’s still a key factor in determining how fast your computer runs. The better your processor, the less you’ll have to wait for it to complete a task. What we refer to as a single CPU is actually a cluster of CPUs which work together. Each of these CPUs is called a “core”. Unless you own a really old computer, even the lower end CPUs these days will be dual core. Quad-core provides significantly higher performance but it’s not uncommon for regular computer users to use them. It gets hot. Really hot. CPUs are incredibly active parts of your computer. They perform millions of calculations behind the scenes as you go about your daily computing business. As a result, they heat up. The more powerful your CPU, the hotter it runs. As a result, computers which are built around a powerful CPU tend to have a lot more technology built into them to handle heat. If those technologies fail, then a more powerful CPU is going to be more vulnerable to heat damage. A house will shift during the day and night as it gets hot and cold. Over time this can create cracks and structural damage. Your CPU is subject to exactly the same stresses. As your CPU heats up and cools down, gradually it can become unseated from its pins on the motherboard. It can also cause damage to the cooling compound surrounding it. For this reason, CPUs often require physical maintenance and re-seating. The computer turns on, but fails to initialize or self-check (you’ll hear a beep when a computer self-checks). Your computer completely freezes or frequently stutters before crashing. Your computer begins to regularly experience blue screen of death errors. When these occur, our advice is that you get a friendly nerd to perform a complete diagnosis of your computer to identify the nature of the problem. Nerds On Call will come to your home and run a complete battery of diagnostic tests on your computer. We’ll then give you clear information on the nature of the problem and options for fixing it. You can call us at 1-800-919-6373 or fill out our contact form. 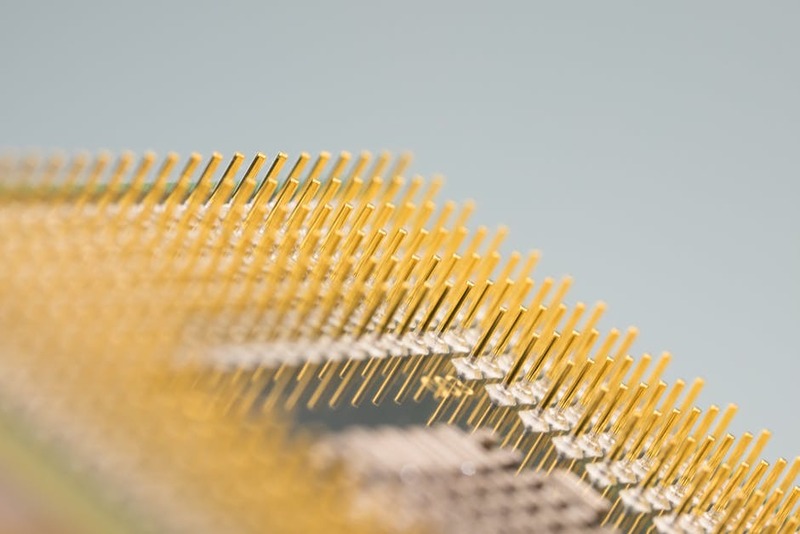 When it comes to CPUs, there are a few ways we can help you out. If you’re frustrated that your computer is running slow or that it’s struggling to run your software, we can help by installing a more powerful CPU into your computer. We’ll also make sure your computer is equipped to handle the increased heat. An amped up CPU will make a huge difference to most tasks, from graphics to multitasking productivity software to gaming. If your CPU has come loose we can re-seat it for you. We’ll make sure it’s not damaged and if necessary we’ll add additional cooling compound to prevent future issues. Nerds On Call has a wealth of experience in repairing computer hardware and if we can save you the cost of a new CPU, we will. If your CPU has been irreparably damaged, we can install a fast new CPU to your computer. We’ll also make sure your computer is properly equipped to handle heat issues. CPUs are a fragile piece of hardware. If your computer’s CPU fails you may experience everything from freezing and crashes to a complete inability to boot. Nerds On Call has the experience and know-how to deal with all these techy problems. You can call us on 1-800-919-6373 or fill out our contact form for a processor repair. It doesn’t really stand for anything. It’s just a cool sound which kind of sounds like a laser pistol. Okay, that was a lie, it stands for Central Processing Unit. What is the best thing I can do to make my computer go faster? Nine times out of ten, a CPU upgrade will deliver the best bang for your buck in speeding up your computer. 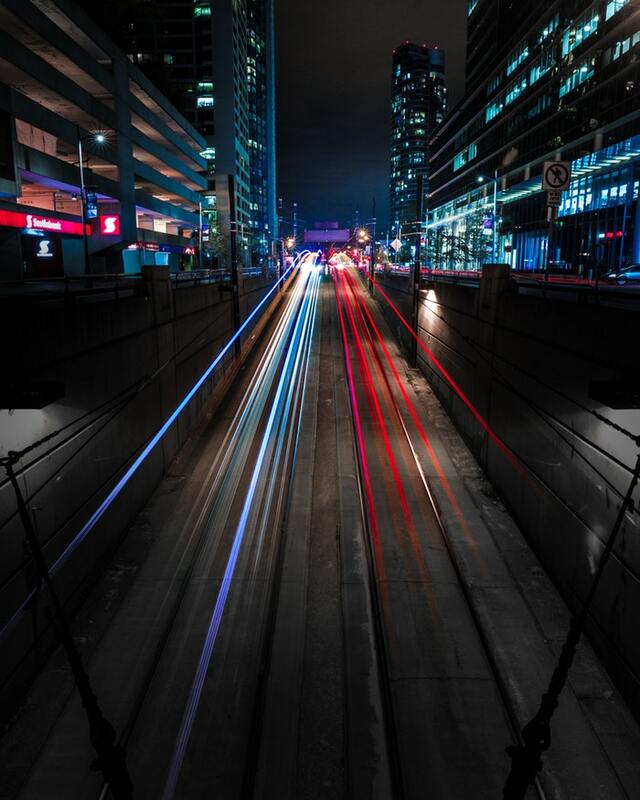 If you have a need for speed, give us a call. My computer just stopped with no warning! Help! When your computer just suddenly stops without warning, it’s often because the CPU became dislodged as a result of heat warping. We can run a full diagnostic, figure out the problem and reseat your CPU for you if that is the problem. Can you fix my CPU? We can certainly reattach it to your motherboard. Unfortunately, if it has failed most of the time it’s more cost effective and much easier simply to replace it.